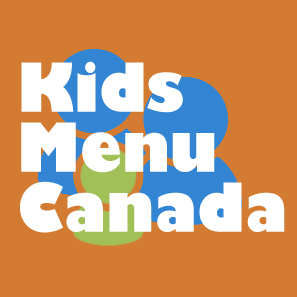 PC has got into the gluten free pasta business. 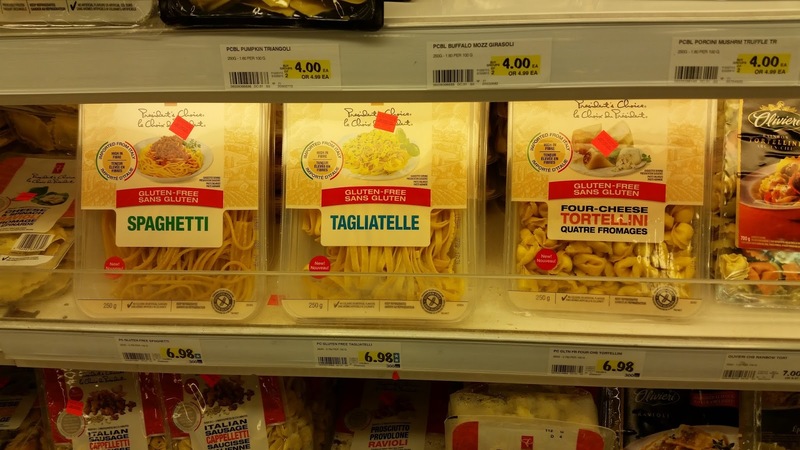 They actually have gotten into the gluten free fresh pasta business making three kinds, including a tortellini. This would be the first gluten free tortellini we have found. Athough on the expensive side, the pasta holds up really well, and tastes really good too. We really recommend this tasty creation! 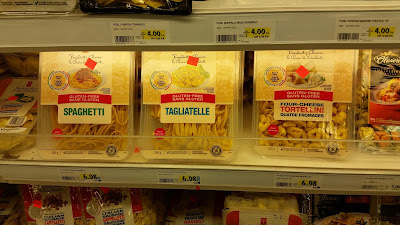 You can find these at super store locations where they sell their fresh pastas.